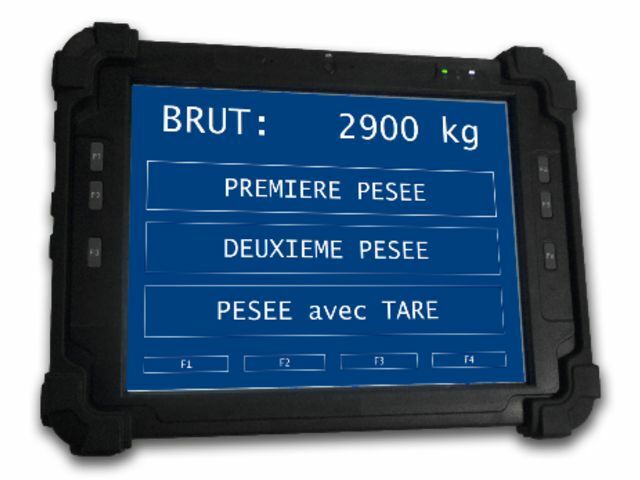 Heavy-duty tablet is a portable tablet with a large 10″ touch screen, color backlit LCD, allowing to perform on stationary equipment (computer, terminals). 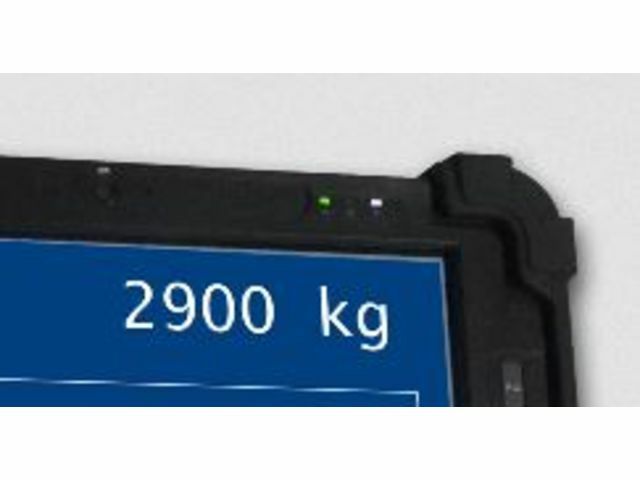 Its heavy-duty design is based on MIL-STD-810x military standard (operating temperature from -20 to + 50 ° C, high tolerance to vibration and shock). 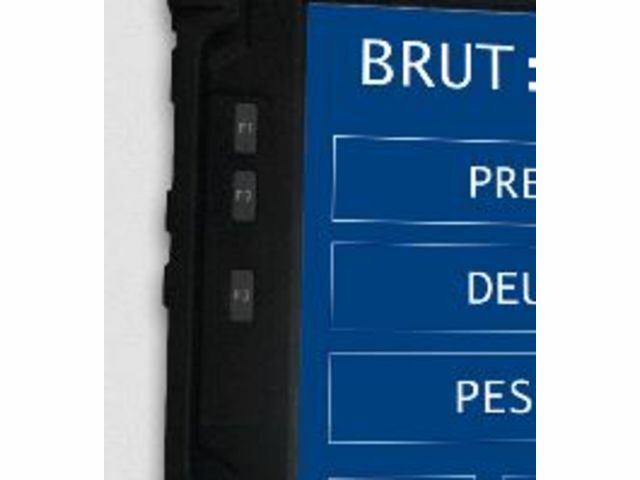 Its integrated battery provides mobile use for several hours.Rugged (withstands drops from 1.5 meters), IP 65 (use in the rain).Its many options (barcode badge reader, RFID, GSM / 3G ….) and accessories cover most industrial needs.